The Dog Event "All About Dogs" with something for all four legged friends and a Country Show as well. 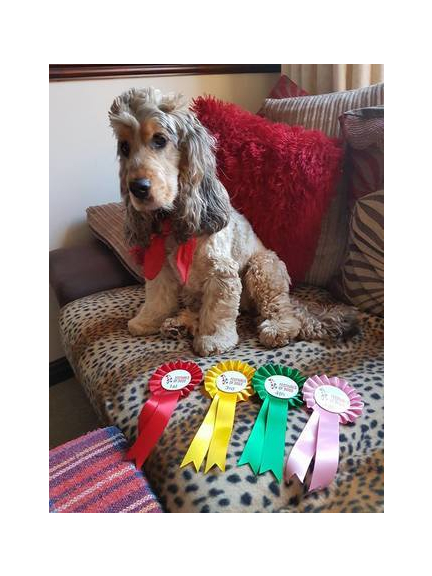 The Dog Event with something for all four legged friends from Dog Shows with over 20 classes daily to Dogs Have Got Talent, Chase the Bunny, Have a Go Agility, Agility Demonstrations, a Main ring and so much more. We can't wait to see all our four legged friends there.